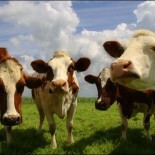 Antimicrobial resistance in both animals and humans is growing across Europe. A new report from the European Food Safety Authority shows that bacteria in humans, food and animals continue to show resistance to the most widely used antimicrobials. Now, scientists are warning that resistance to ciprofloxacin, an antimicrobial that is critically important for the treatment of human infections, is very high in Campylobacter, reducing the options for effective treatment of severe foodborne infections. Multi-drug resistant Salmonella bacteria continue to spread across Europe. The findings of the latest annual Europe-wide report by EFSA and the European Centre for Disease Prevention and Control (ECDC) underline again that antimicrobial resistance poses a serious risk to human and animal health. This risk was identified by the Commission as a major priority in its political agenda on food safety. Vytenis Andriukaitis, EU Commissioner for Health and Food Safety, said: “Every year in the EU, infections caused by antimicrobial resistance lead to about 25,000 deaths – but the threat is not confined to Europe. This is a global problem that requires a global solution. The report also found evidence of resistance to the antimicrobial colistin in Salmonella and E. coli among poultry in the EU. In the scientific study, Prevalence Of mcr-1 In Commensal Escherichia Coli From French Livestock, 2007 To 2014 by A Perrin-Guyomard, M Brunea, P Houée, K Deleurme, P Legrandois, C Poirier, C Soumet, P Sanders from ANSES, Laboratoire de Fougères, Fougères in France, the researchers looked at 1,696 isolates collected from 2007 to 2014 within the frame of the French livestock antimicrobial resistance surveillance programme. The mcr-1 gene was detected in all commensal Escherichia coli isolates with a minimum inhibitory concentration to colistin above the 2 mg/L cut-off value (n=23). In poultry, mcr-1 prevalence was 5.9 per cent in turkeys and 1.8 per cent in broilers in 2014. In pigs, investigated in 2013, this prevalence did not exceed 0.5 per cent. 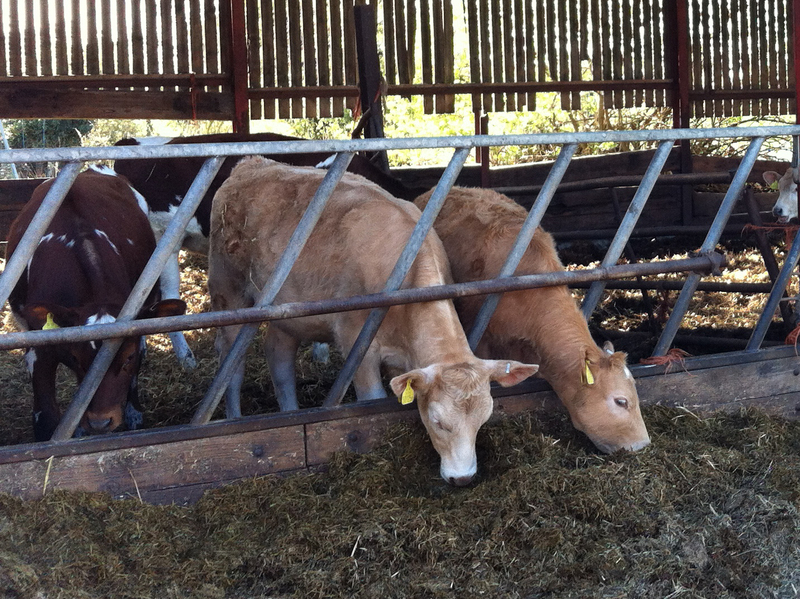 These findings support that mcr-1 has spread in French livestock. For decades, colistin has been widely used in veterinary medicine against infections caused by Enterobacteriaceae in food-producing animals in Europe. To offset limited data on colistin resistance in European livestock, this antibiotic was added in 2014 to the antimicrobial substances required to be tested under antimicrobial resistance programmes conducted by European Member States. In spite of this, before 2015, the mechanism of resistance to colistin was only known to involve chromosomal mutations, and so its spread was expected to be limited to vertical transmission. In 2015 however, the first plasmid-mediated colistin resistance involving the mrc-1 gene was discovered in China by Liu et al. The study concludes: “The presence of co-resistances in strains harbouring the mcr-1 gene could have contributed to select and enhance the rapid dissemination of the plasmid-mediated resistance to colistin jointly with antibiotic pressure by other antimicrobial use in food producing animals. The key findings of the EFSA report on antimicrobial resistance shows that Campylobacter demonstrated high to extremely high resistance to ciprofloxacin was observed in broilers (69.8 per cent), as well as in bacteria from humans (60.2 per cent). High to extremely high resistance to nalidixic acid and to tetracyclines was reported in broilers. Resistance to widely used antimicrobials was commonly detected in Salmonella from humans (tetracyclines 30 per cent, sulphonamides 28.2 per cent, ampicillin 28.2 per cent) and poultry. The prevalence of multi-drug resistance was high in bacteria in humans (26 per cent), and especially high in broiler and turkey meat (24.8 per cent and 30.5 per cent, respectively). Some types of Salmonella bacteria, namely Salmonella Kentucky and Salmonella Infantis, are of particular concern as they showed high level of resistance to ciprofloxacin and high multi-drug resistance. The occurrence of extended spectrum beta-lactamase (ESBL) was observed at low levels in Salmonella from poultry. However, a clone of multidrug-resistant and ESBL-producing Salmonella Infantis was reported in both humans and poultry. Carbapenemase-producing Salmonella were not detected in poultry and poultry meat. This entry was posted on February 12, 2016 by agedchrisharris in Cattle, Meat, Pigs, Poultry, Sheep, Uncategorized and tagged antibiotics, antimicrobials, Campylobacter, E.Coli, EFSA, Salmonella.